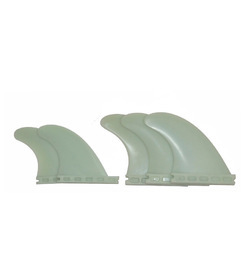 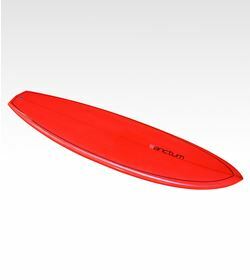 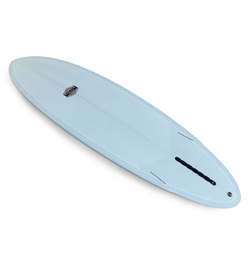 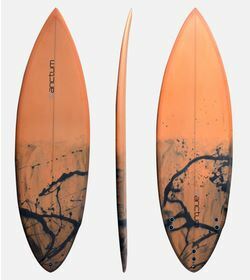 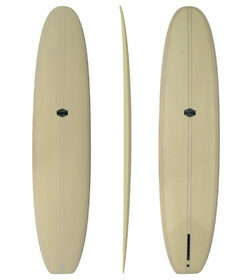 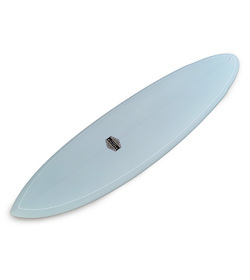 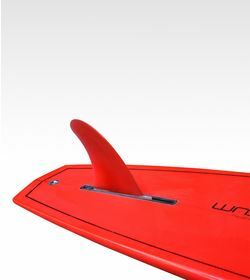 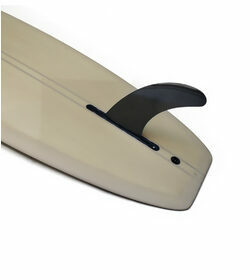 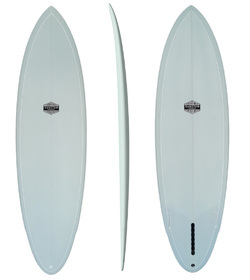 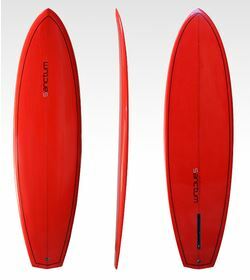 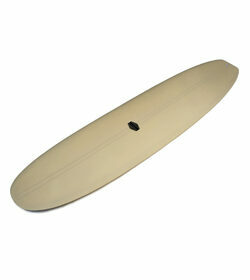 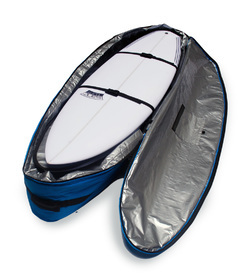 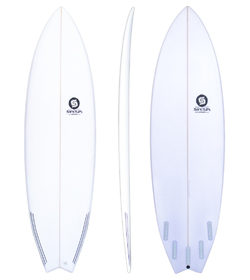 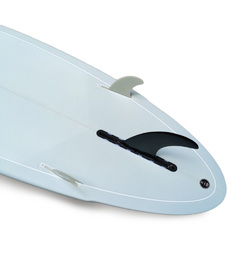 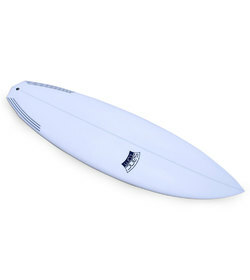 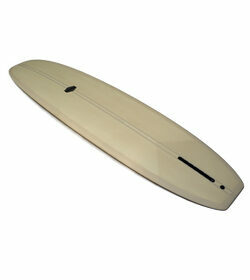 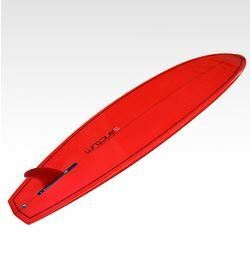 The Stinger design has full rails, Vie bottom, single fin, and swallow tail .This is a board from the past with lots of relevance for modern surfers. 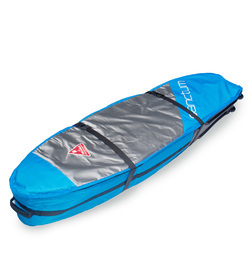 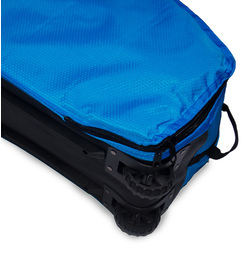 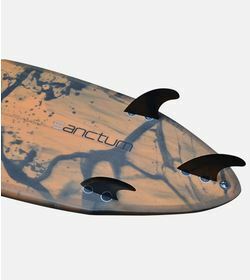 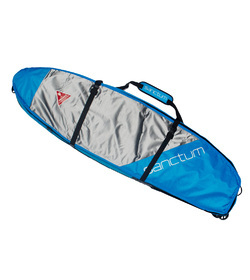 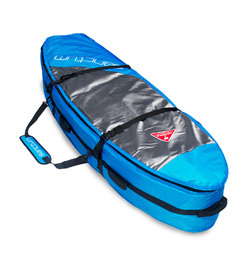 The volume is forward to catch waves and go through flatter sections, move your feet back to streak through fast sections, and utilise the concaves amazing ability to turn off the top, and drive down and across walls. 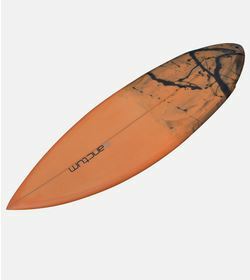 This board provides a good fun retro ride.